Wants to make a difference in his/her community? Then recommend them for the Oakland PAL Youth Leadership Council! The Youth Leadership Council is a group of commited young people who are organized for the greater good. They participate in service projects locally and travel throughout the state/region representing Oakland PAL and the youth of Oakland. If you would like an application for yourself or a youth that you know, please contact us at oaklandpal@oaklandpal.org and request one today! Applications are accepted on an on-going basis. 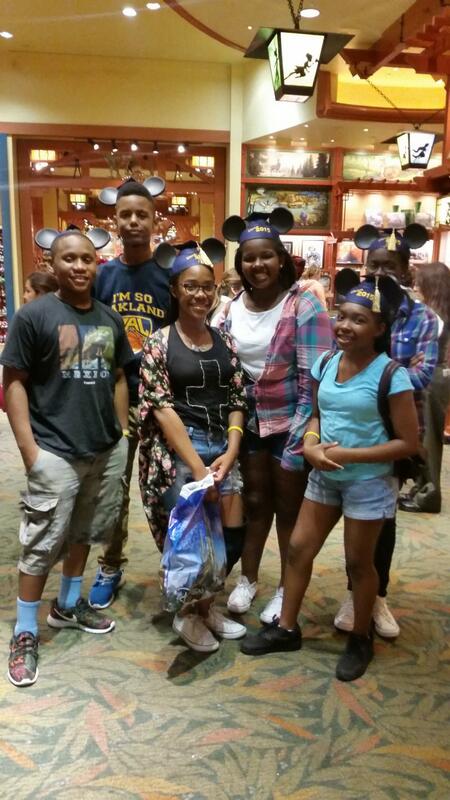 Oakland PAL ﻿Youth Leaders at Disneyland! 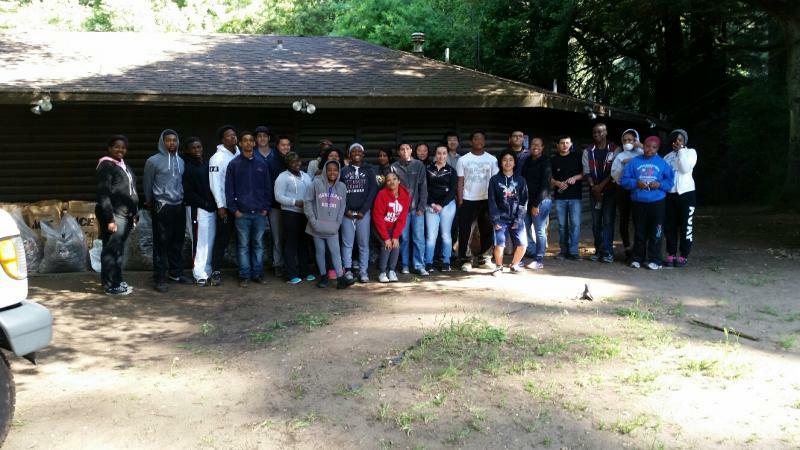 Youth Leaders at PAL Camp Cleanup!